When we're doing your roof we're on top of it. When we finish we stand behind it! RoofRoof.Biz Inc. specializes in residential roofing in San Diego, CA. 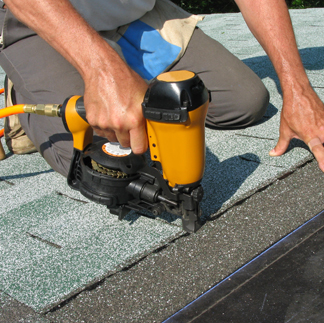 We provide you with reliable roofing services and professionally warrantied work. You've got endless choices when in it comes to roofers, so you want to make sure you hire the right team. You can rest easy knowing that we do exceptional work that is timely and affordable. Roofing Services For San Diego! You'll never feel pressured to get more done than needed. It's important that you know what you need and just as important to know how it will get done. You'll get a complete FREE written estimate that includes a couple options and explanations that are plainly written.